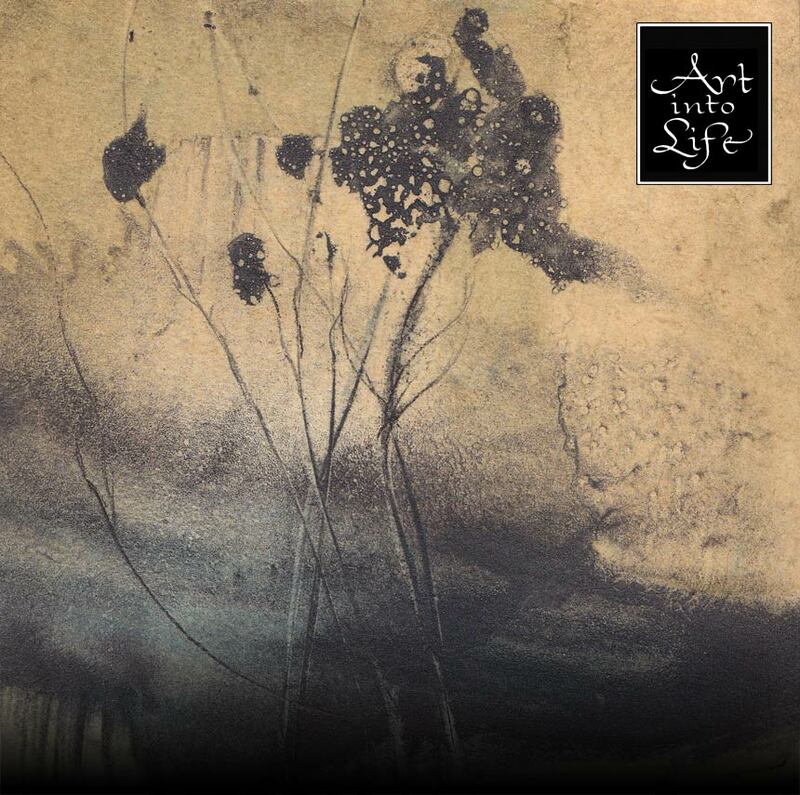 FRAGMENTAGES is the new project by MB. 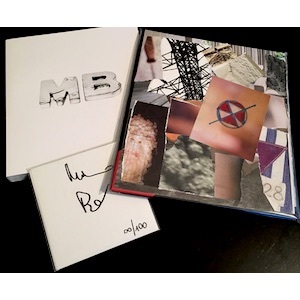 It's a limited 100 copies, handnumbered (form 00/100 to 99/100) and signed by MB, 208 pages book (20.5 x 22 cm) included 200 different collages realeased by MB himself. Attached to the book there is the new album on cd. Finally 2 original collages (23 x 26 cm) taken from the book are also attached.